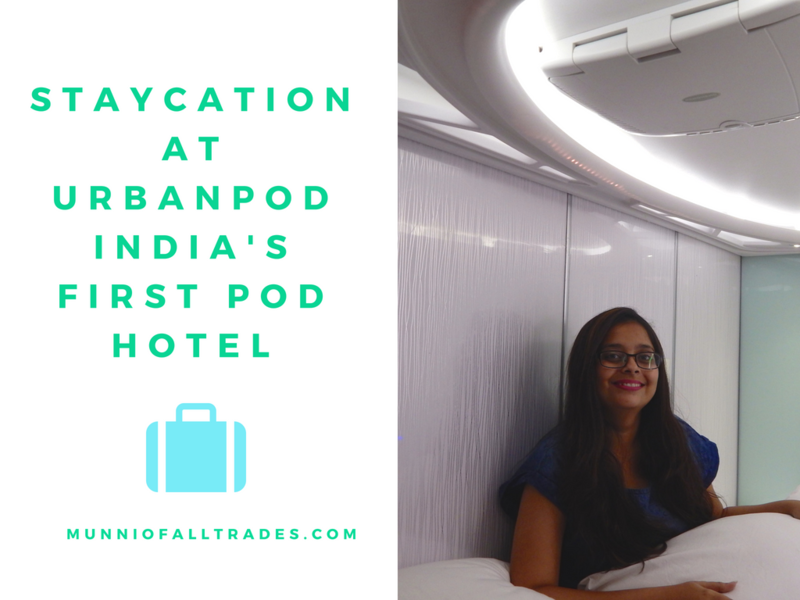 Futuristic, affordable, a great way to meet people and straight out of Avatar are the things that come to my mind when I think of UrbanPod, India’s first Pod Hotel. 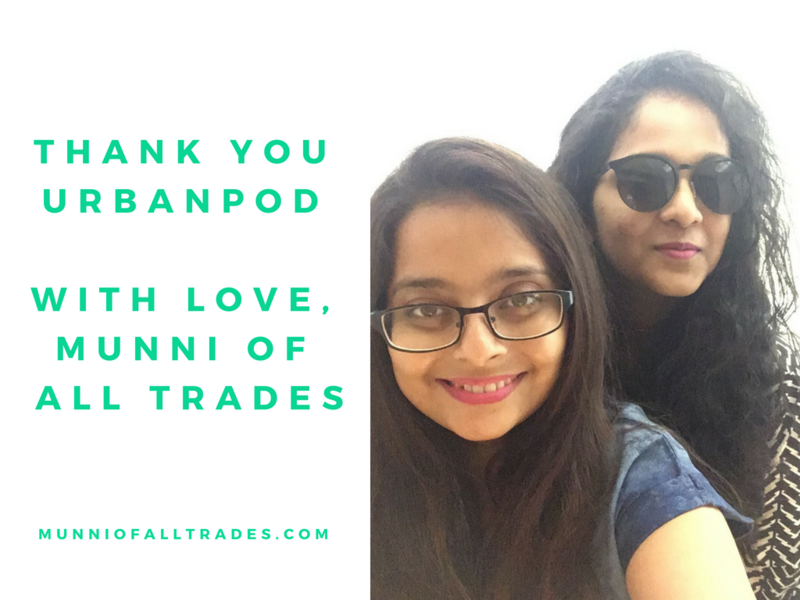 I was invited to spend a weekend with them and I was completely blown away by the level of service that UrbanPod offered. The attention to detail that has gone into designing every single pod is remarkable. 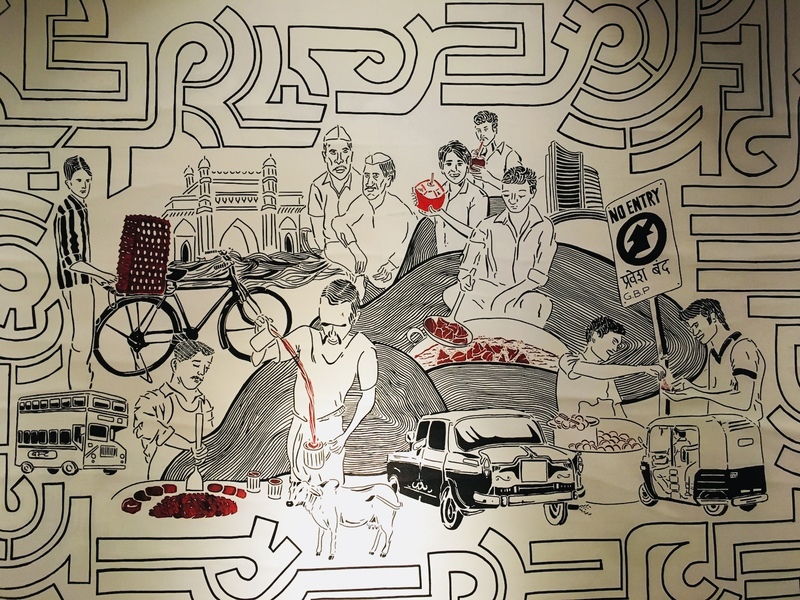 They have taken a tiny space and have created into a personal haven for its guests. Allow me to take you through my experience. 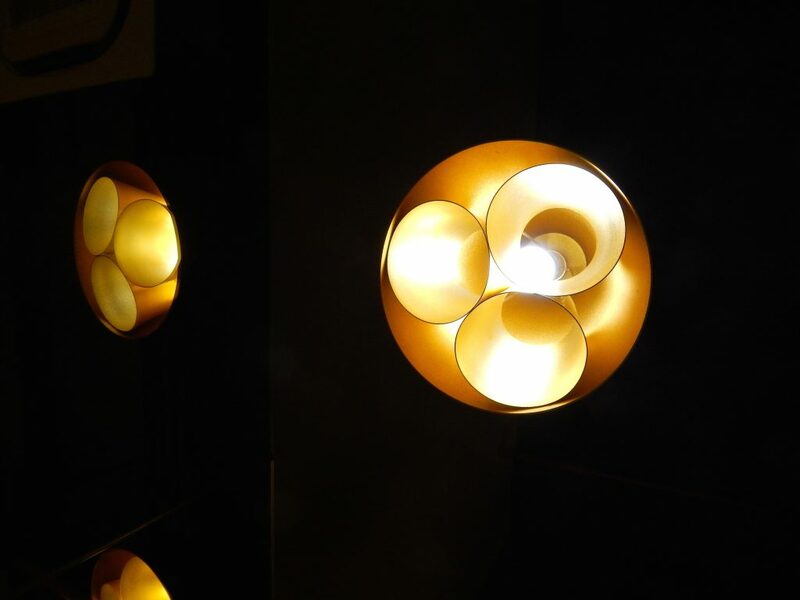 UrbanPod is located on the first floor of Opus Park and when you enter, you are warmly ushered inside. Check-in is quick and easy. 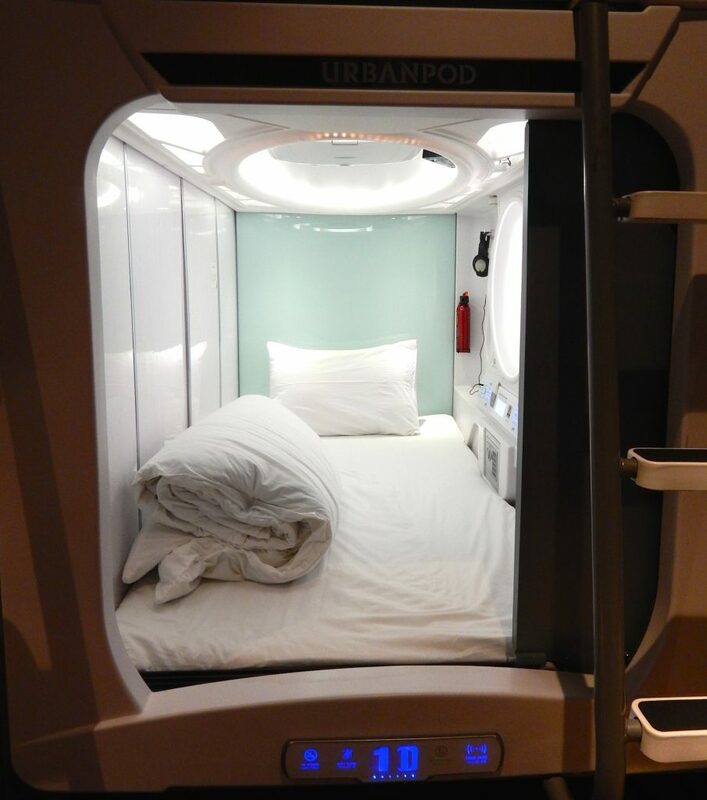 Interestingly, UrbanPod requires all guests to remove their shoes and walk around barefoot. 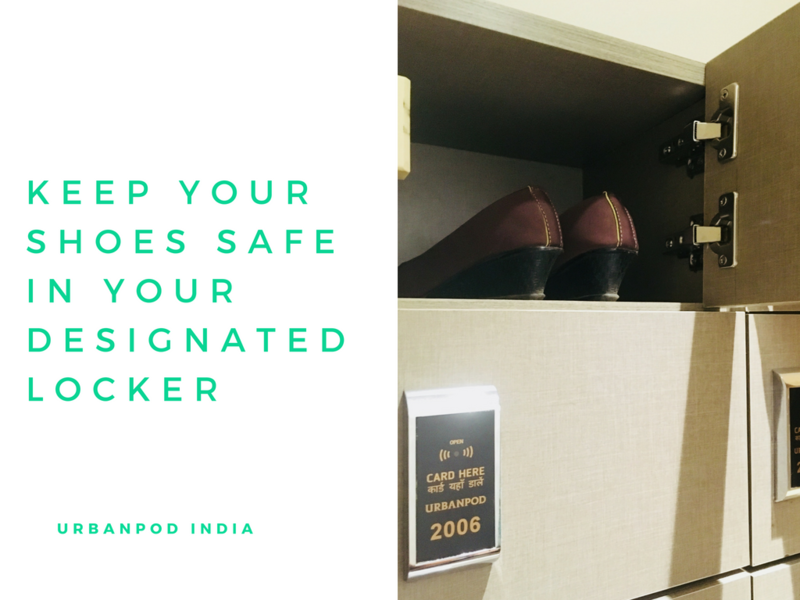 They have a locker where you can keep your shoes safely and you need worry about it. I must say I was a little apprehensive initially fearing that my feet fill get dirty but let me tell you that their floors are sparkling clean. The staff is meticulous and you will see somebody vacuuming every few hours or so. All the same, I recommend that you carry some flip flops if you are not used to walking barefoot. 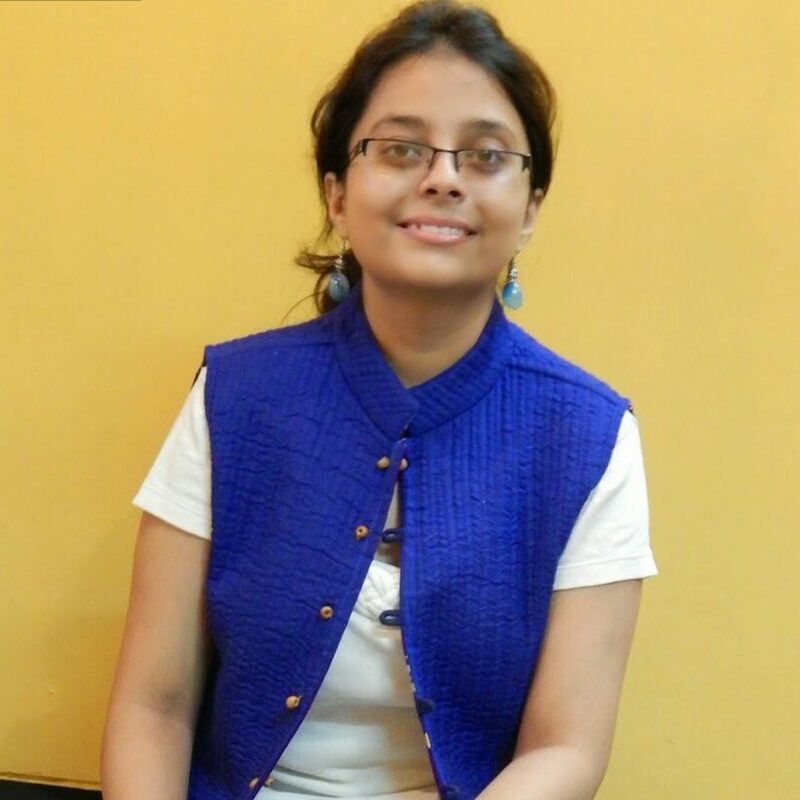 They have a separate section for women travellers and Nithya and I stayed in pod 1001 and 1002. “Have we apparated and entered the sets of Avatar” was my first reaction to my pod. Have a look at it. Once I swiped my card, I crawled in to explore the various features of my pod. Look at this mini video I created. The pod has been thoughtfully designed and it has several impressive safety features. 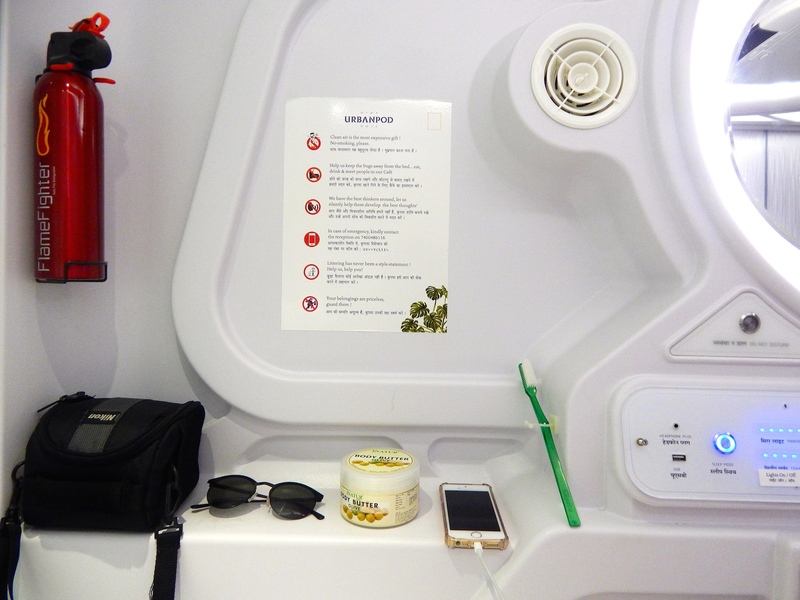 Besides the mini locker, you can lock your pod from inside to ensure no one disturbs you. They have a ‘do not disturb’ light as well. In case you are unable to get out of the pod for some reason, they have another exit in place. It does not have a dedicated telephone that connects to the reception but they have a contact number which you can call up in case you need something. Every person is given a blanket and a fresh towel to use. The pods are cleaned daily; all you have to do is inform the reception. 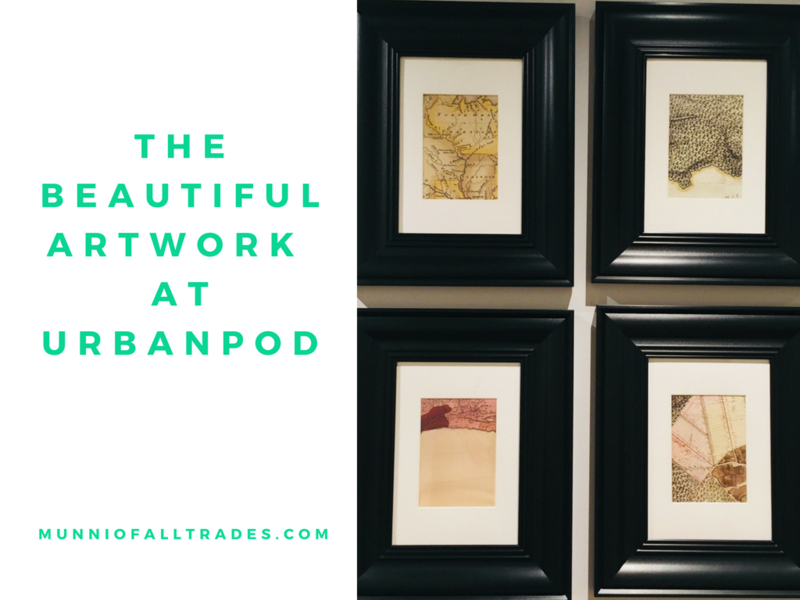 UrbanPod has a very cool vibe and it has beautiful decor in place. 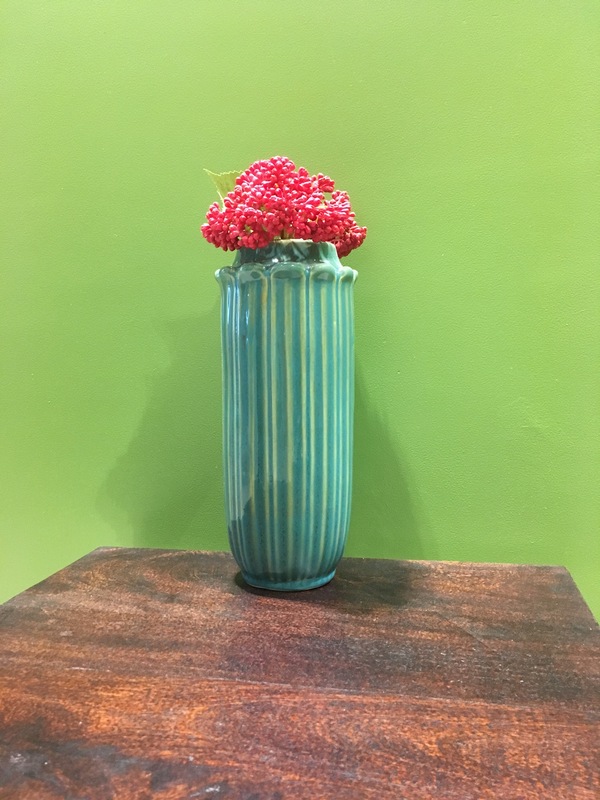 It has green overtones everywhere which is pleasing to the eye. The entire space is well lit and bright, too. From a comfy oversized couch to wall art, UrbanPod is well designed. A pod for every need. I went around the space to see the other pod options available. UrbanPod has a Private Pod which gives your extra space and Suite Pod which is meant for two people. These will cost you a little higher than the regular pods but are more spacious and have room for movement. 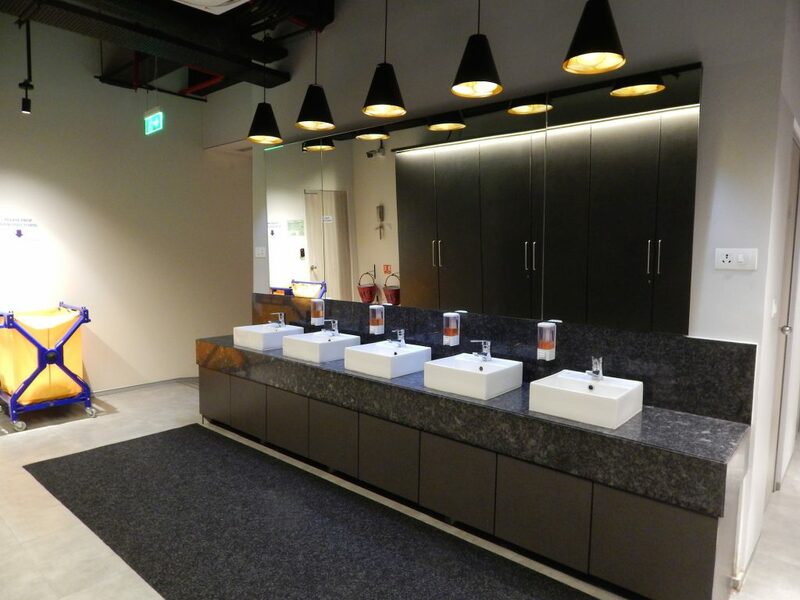 No pod comes with an attached bathroom and there are several washrooms and bathrooms with toiletries near every pod. You would be amazed at how wonderfully they are maintained and how clean they are. Every guest is given free of cost breakfast which includes fresh fruit, cereals and sandwiches. 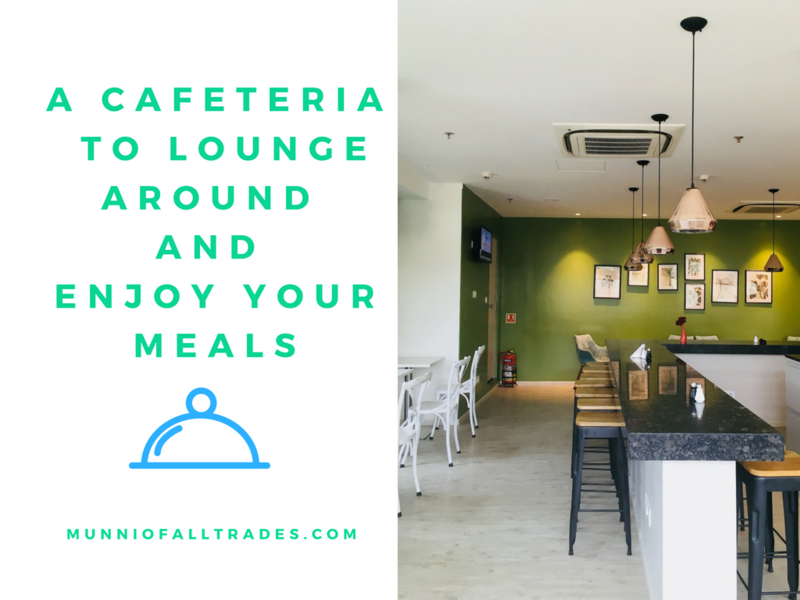 Their cafeteria serves beverages throughout the day but the meals have to be ordered in advance. The cafeteria has small workstations which are perfect if you want to fire up your laptop for work. 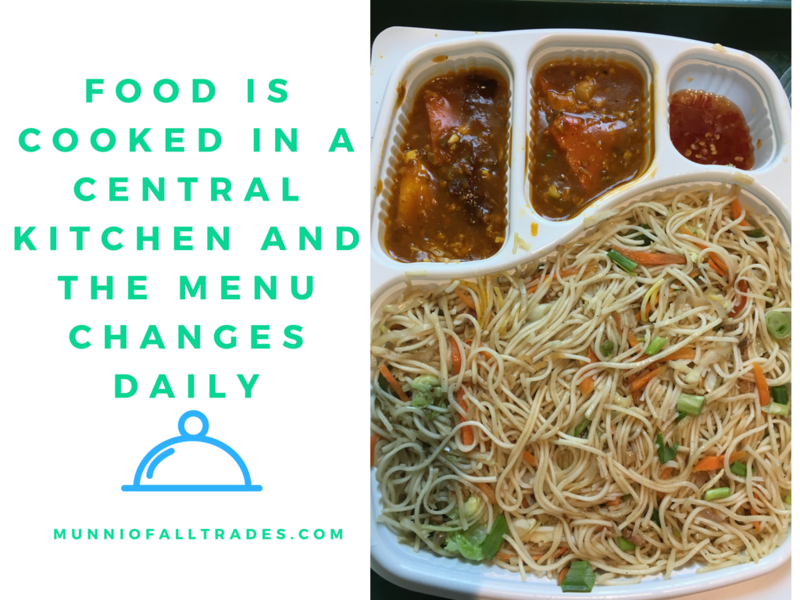 They have a central kitchen that fresh meals provided you place an order an hour in advance. Dinner orders are to be placed before 6. There are several restaurants in the vicinity and you can definitely dine out, too. I loved reading and watching random shows during my holidays. 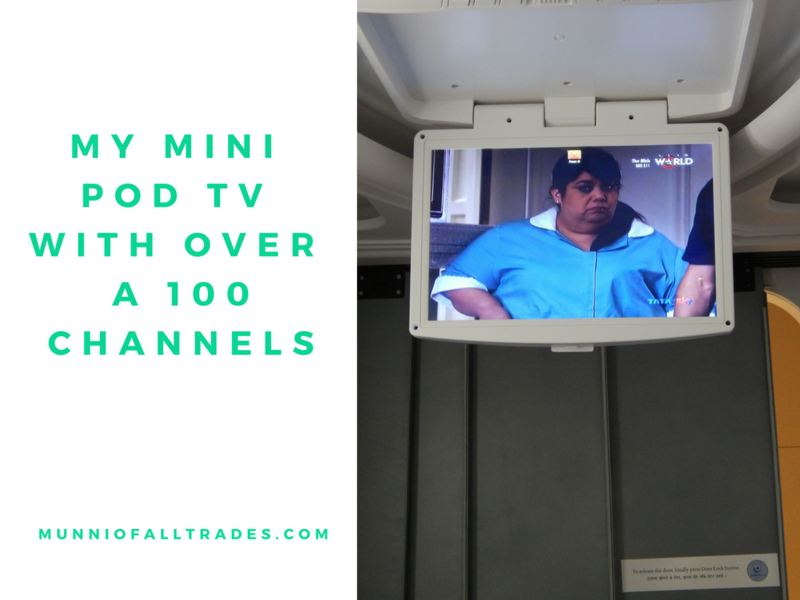 Each pod is equipped with pull down screen that has over 100 channels. You have to use your headphones while viewing any show so as to not disturb other guests. Want more? At UrbanPod, you can get your laundry done for an additional cost. They also provide an ironing table with an iron in every area. The staff is all smiles, helpful and patient with all the queries. 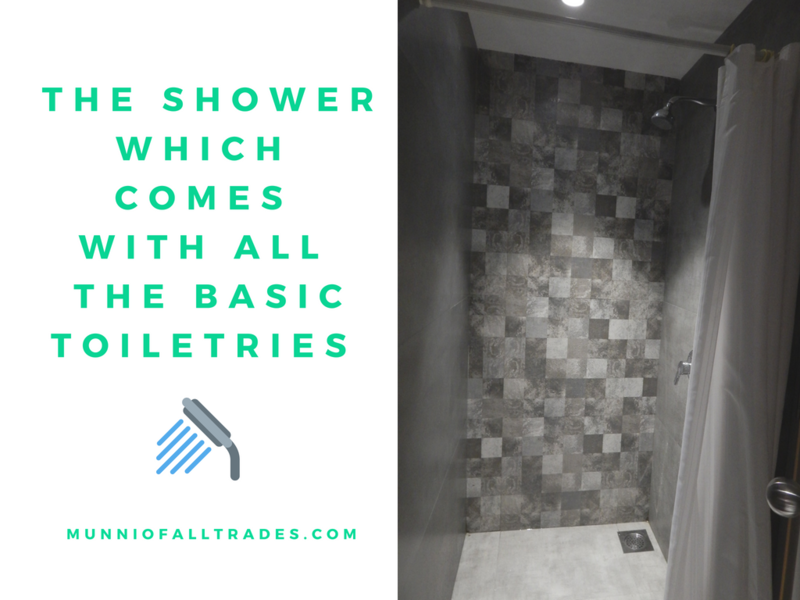 I may sound repetitive but I amazed me was how clean the entire space is. 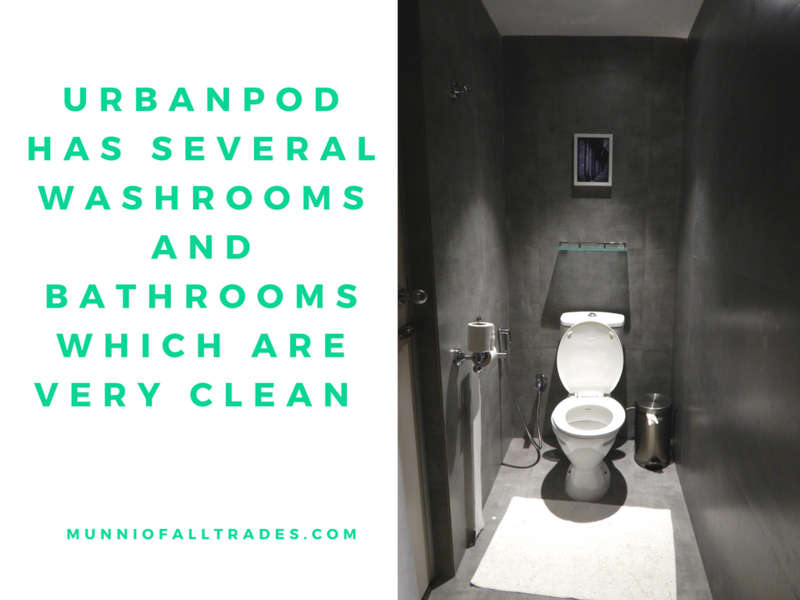 As Mr Gandhi, the co-owner of UrbanPod says “People respond to cleanliness” and it is so true. I had a fantastic staycation at this place and I definitely would encourage you to visit. You will love it. 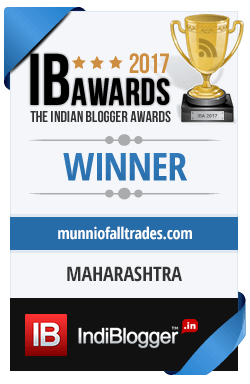 I want to end with some quick and handy tips for travellers. Basic toiletries like shampoo and shower gel are provided but remember to carry your personal items. I completely forgot to carry my dental kit and had to travel 4kms before I found a general store. Thank you for the lovely Staycation guys! never seen anything so modern almost like Japan !